"As of 03/01/2013 customers will be able to order Strips of 5, from the 10,000 Business Coils. These strips can be put on your Standing Order. 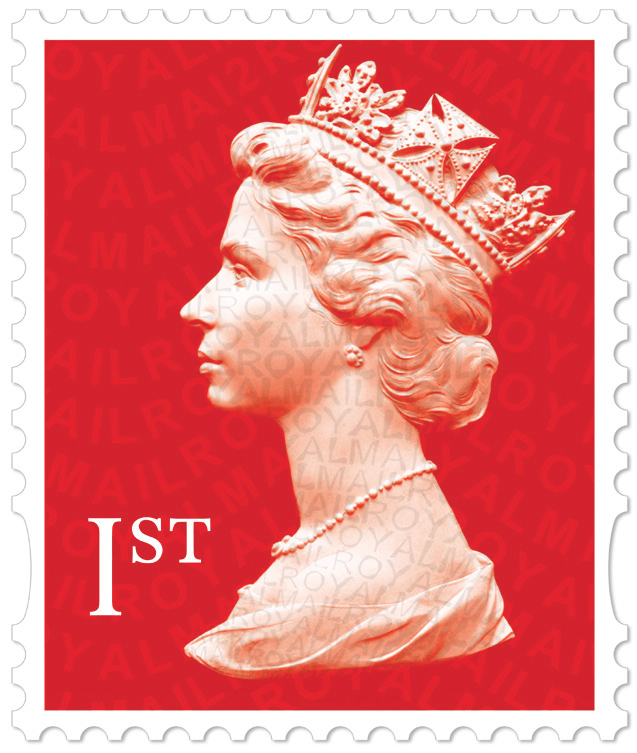 # Non-Visible change – Order Code DC2200"
According to our correspondent, "When I updated my Standing Order this morning, it was news to the Philatelic Staff, who man the phones." Presumably they will also sell them as strips of 10 or more if multiple strips of 5 are ordered. Without further information we can only guess, but this may only apply to new stamps from next year. Thus initially it will be the 1st class red, when printed, but the 2nd class blue may not be available until the 2013 version is printed. Just as this came as a surprise to the Customer Service staff manning the Tallents House telephones, it was a complete surprise to me, as the dealer Account Managers have not yet sent this news to us!! Well, Tallents House doesn't have any knowledge of this, I called them yesterday. Considering they sent the letter out, and many collectors had their coil stamps delivered on Wednesday last, I can assure you they do if you ask the right question! PHONED TALLENTS HOUSE THURSDAY 17th NO PROBLEMS ORDERING COIL STAMPS, BUT THEY ARE IN STRIPS OF5.